Orit Shifman is group CEO, chairman and founder of OSR Enterprises. Automotive News Europe honors the winners of the 2018 Rising Stars awards. Through today, one of the 17 winners has been featured. 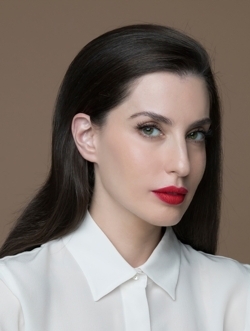 The Rising Star for Startup is Orit Shifman, who is group CEO, chairman and founder of OSR Enterprises.